I cannot believe that a year ago I gave birth to a beautiful little baby boy! It seems like a life time ago and yet, I can remember his birth like it was yesterday. Rigel was very comfy in mommy’s tummy and decided to show up a week late. My water had begun to leak and I had 24 hours to deliver him or I would have to go to the hospital for risk of infection. I really wanted a home birth do started going hard on the possible self induction methods. My previous attempt had, obviously, not resulted in his birth. We resorted to castor oil. I took one dose of castor oil. Nothing. In the middle of the night my midwife came to check on me. Nothing yet…sigh….another dose of castor oil. Not the best tasting stuff but the idea is that, as a laxative, it well start contractions. About an hour later, it did just that. I was happy I would be able to deliver him at home. Unlike Aurora’s very long delivery it only took about 3 hours to deliver Rigel, which was really fast. Almost too fast. When he finally made his appearance he was in a bit of shock. His apgar scores were fine and dandy but he was tired from all that pushing mommy had to do. He came in weighing 10lbs 13oz….yeah all natural. At home. No meds. I did tear and needed stitches but the tear wasn’t as bad as Aurora’s so, been there, done that. He has grown so fast and has turned into a beautiful little boy. He loves his sister and looks for her in her room every morning. He’s a fun, loving boy, and already displays the curiosity that I know will get him and his sister into lots of adventures trouble. And his sister will be the instigator I’m sure…. This last year has been a great growing year for our family. Aurora turned 3, and Rigel 1. We have grown closer as a family through the trials of toddlerhood and dealing with some sibling jealousy. 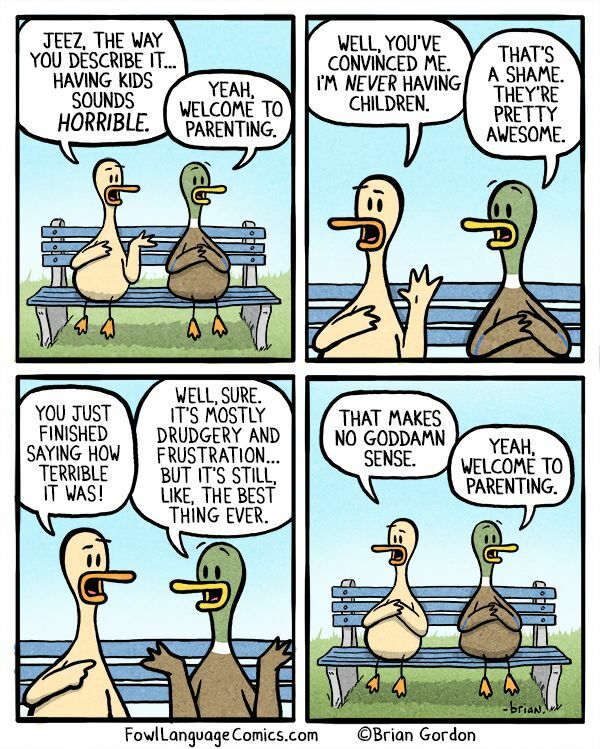 We are still learning but trying to be the best parents we can be. There is so much joy that comes with being a parent and so many lessons to learn. I love my children and am so happy to have a beautiful, healthy, baby boy! Happy Birthday Rigel! And my memere is very happy you have them too!